When? December 2015 – first leg. 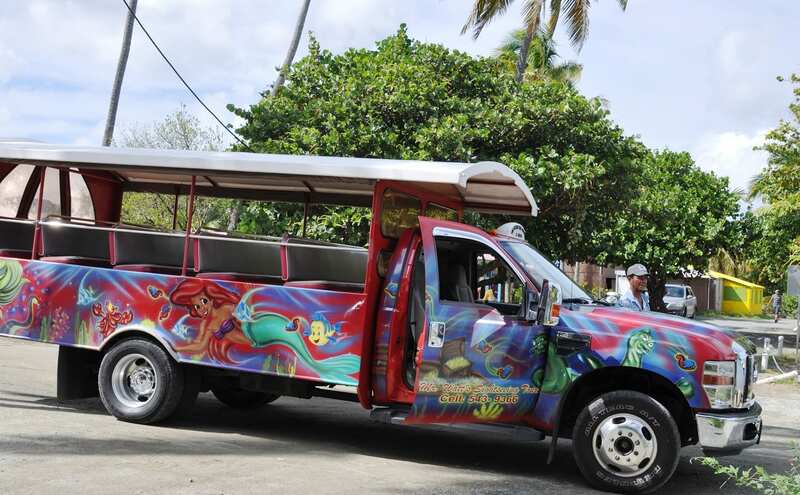 Side trip – U.S. Virgin Islands. Next stop Sint Maarten. How? Local flights, hire car, taxis, ferries. I can see a scattering of gorgeous islands floating on blue, blue sea out of my window. Pelicans with huge scoop bills are diving above the palm trees, the broad avian equivalent of the A380. Villages are crammed with pastel coloured houses and criss-cross boarded drinking shacks. The island is mountainous so the roads are steep; the driving is crazy. The politest way to describe the service is diffident. Attitude abounds. The currency is the American dollar, the tourists are mainly American and the cars are left hand drive. But they drive on the left hand side of the road and the rest of the tourists are British – off yachts or cruise ships in the main. So where am I? 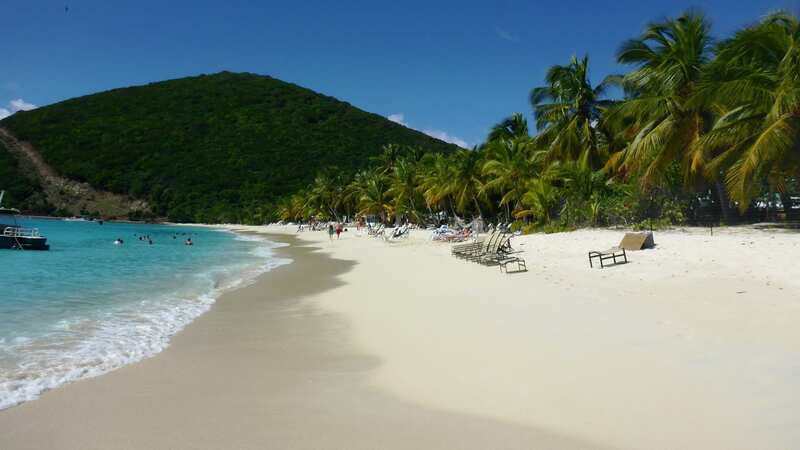 Tortola in The British Virgin Islands (BVI), naturally. To see more of my photos of British Virgin Islands, visit this page. It’s known as a yachting destination.